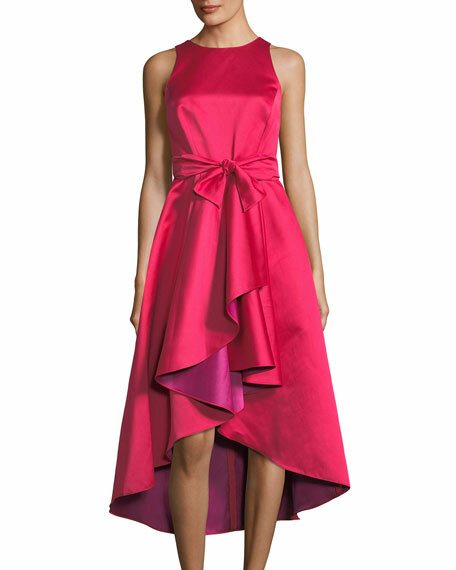 Shoshanna "Preuss" two-tone taffeta dress. 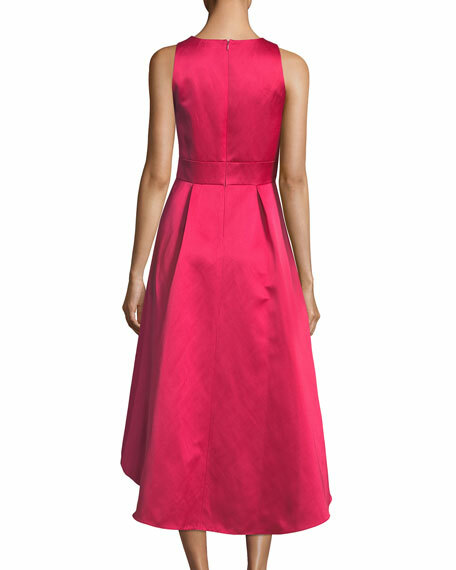 Designer Shoshanna Gruss, inspired to create a women's ready-to-wear collection that offered both support and flirty style, introduced Shoshanna in 1998. In 2001, she debuted a swimwear collection; similar to the clothing line, it focuses on perfect fit for shapely figures. For in-store inquiries, use sku #2447865.